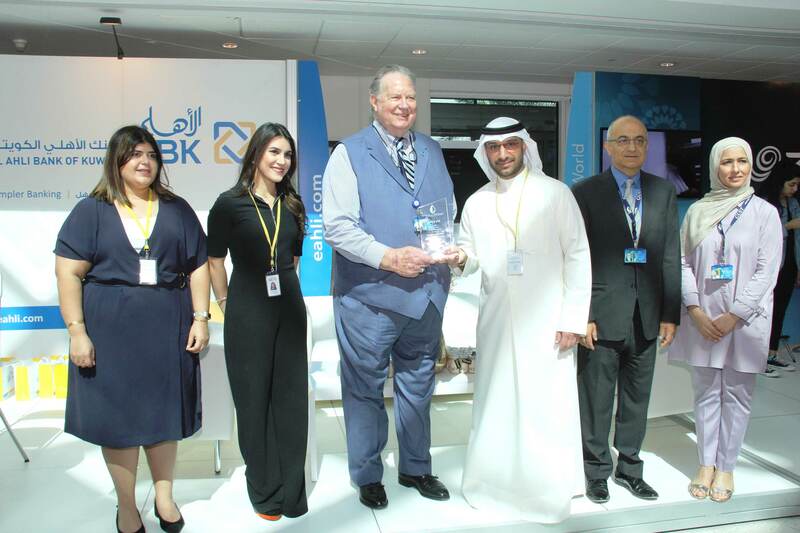 Kuwait- 27th March, 2018: Al Ahli Bank of Kuwait (ABK) today announced its successful participation in the 20th Career Fair of Gulf University of Science & Technology, which was held during the period from 25th – 26th March 2018, at the university campus. ABK’s participation reinforces its commitment to playing an active role in supporting Kuwait’s youth who are willing to develop their careers in the banking sector. For more information about Al Ahli Bank of Kuwait please visit eahli.com, or contact a customer service agent via ‘Ahlan Ahli’ at 1899899.